The teachers union did not bring the school board's offer to the membership for a vote. Oshkosh teachers will get a 1.26 across-the-board raise for the next school year but step increments will bring the average adjustment closer to 3 percent, a district official said. 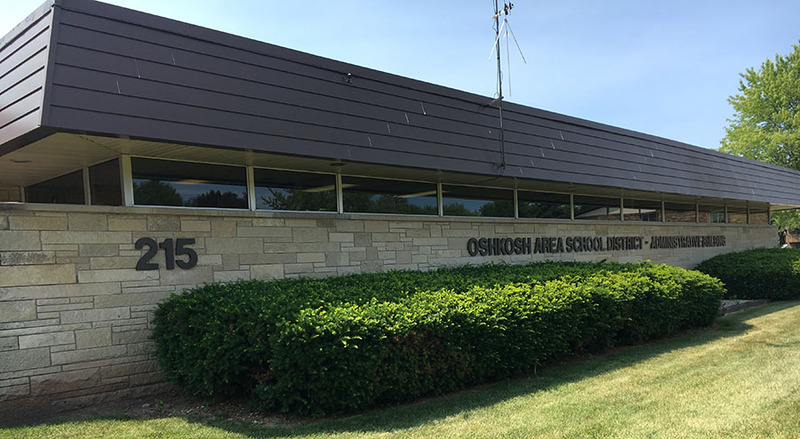 The Oshkosh Education Association, which is the bargaining unit for local teachers, did not agree to the wage offer, which was lower than the amount allowed by state law. In Wisconsin school districts cannot exceed the Consumer Price Index when raising base pay. With inflation running at about 2.13 percent, the school board could have offered that amount but would have then incurred a budget deficit, said Sue Schnorr, executive director for business services for the Oshkosh Area School District. “The long and short of the issue is that they did not offer full CPI,” said John Reiland, president of the OEA. “There was one year where CPI was 0.1 [percent], and finally we get a year where CPI is above 2 percent and we are not offered the full amount,” he said. The OEA did not put the contract offer to a vote of its membership. public sector unions don’t have much leverage. “When it comes right down to it, the board can do whatever it wants,” she said. All but about 50 teachers are eligible for step increases, which are either $835 or $1,043, depending on where an employee is in the district’s pay plan. The step increase is not automatic, and teachers may be required to complete additional professional training to qualify. The higher teacher compensation will cost the district about $1.5 million next year, $670,000 for the collective bargaining agreement and $862,000 for the step increments. Pay increases were also approved for other groups of district employees, who total about 1,200.